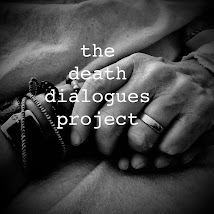 The Death Dialogues Project: A Date with Death: a love story of medically assisted death. A Date with Death: a love story of medically assisted death. The work of The Death Dialogues Project feels like it has a momentum of its own most of the time. We try to keep connections flowing via our instagram account and FB page while gathering more interviews for the podcast and the performance aspect of the project. From the inception of this concept it feels like we've really been divinely led in the direction to go next. This is not a phrase I would utter. Canadian hospices have contributed to the invention of the term "forced transfer' because they will not allow the dying to choose assisted death in their facilities. When my husband had an assisted death -- at home-- I just assumed a hospice would be an open place where he could have done the same. Not so. And so I would challenge my hospice and all hospices to see that assisted death is an act of comfort giving, that does not contradict the international definition of hospice. 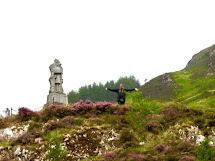 If a client feels that hastening their death brings comfort- comfort being the definition of palliative care- who are we to say we know better/ What we are, is people who must look at our own fears and discomfort. I perused her previous interviews and writings and excitedly contacted Jana Buhlman to be our guest on the podcast. The Death Dialogues Project stands in the middle ground, a place where information is shared and hopefully able to be better understood. 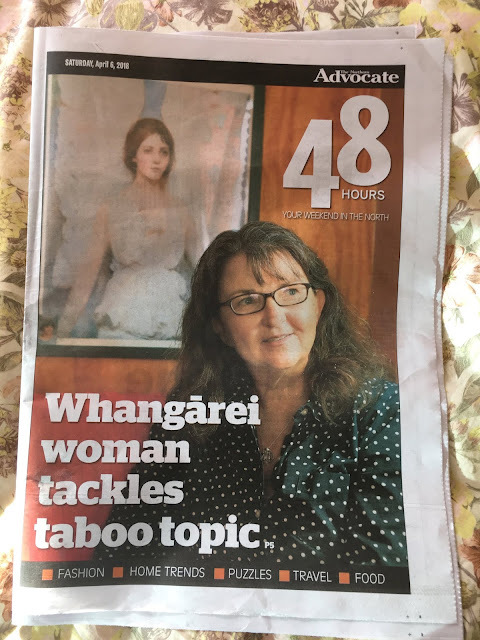 We are physically located in the northland of New Zealand and it is relevant to mention that NZ has an End of Life Choice Bill that is very slowly making its way through parliament with a large amount of organised opposition. It's one thing reading a bill on a piece of paper, we can let ourselves become detached from the lives these decisions are affecting. I'm very pleased thatA n today we can hear directly from one who walked intimately with assisted death in Canada. We'll hear her love story and death story and how her husband's decision for assisted death has impacted her. You can listen on Spotify or if you look on the right side of this blog you will see other podcast platforms where our podcast is hosted. And please do us a favour and subscribe to the podcast and find us on Instagram and Facebook and share our mission with our friends so you can be a part of our grassroots effort to get conversations surrounding death out of the closet. Folks also feel Sugaring is escorting which can be not true. Sugar Toddlers are recognized for friendship and time. At times connections entail sexual activity and cash, which can be merely components of your relationship www.bestsugardating.com/sugar-mama/.